A flange is a rib or rim used for strength, guiding or attachment to another object such as a pipe,steam cylinder,pressure vessel,etc.Pipes,tubes or vessels can be easily assembled or disassembled by using it. 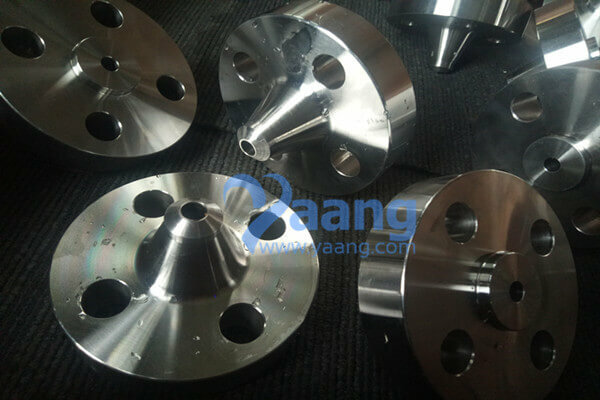 Besides,flanges are fit to many other compenonts,such as valves,wheels,bellows. China Slip On Plate Flange Manufacturer www.steeljrv.com offers JIS B2220 SUS316L Slip On Plate Flange Flat Face, 3″, 5K. 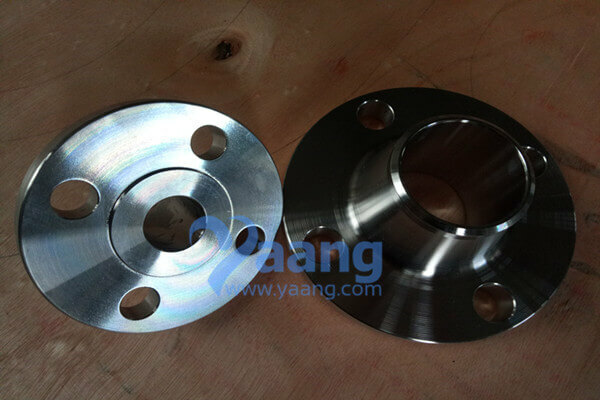 China Blind Flanges Manufacturer www.steeljrv.com offers ASME B16.5 Alloy 625 Blind Flange RF, 3 Inch, 300#. China Welding Neck Flange Manufacturer www.steeljrv.com offers EN 1092-1 Type 11B 316Ti WNRF Flange, DN65, PN16. China Welding Neck Flange Manufacturer www.steeljrv.com offers EN 1092-1 Type 11B 316Ti WNRF Flange, DN100, PN16. China Blind Flanges Manufacturer www.steeljrv.com offers ANSI B16.5 F316L Blind Flange RTJ, 2.5 Inch, 900#. China Welding Neck Flange Manufacturer www.steeljrv.com offers ANSI B16.5 A182 F304L WNRF Flange 4″ CL150 Sch40S. China Welding Neck Flange Manufacturer www.steeljrv.com offers ASME B16.5 A182 F316L WNRF Flange 3″, CL300, Sch40S.